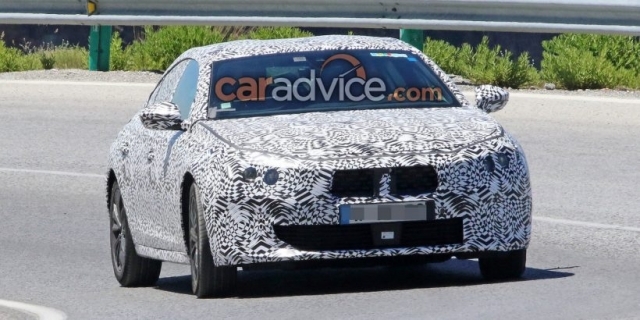 Mid-size sedan segment is a dying breed in Europe. Sales are historically low for some time, and there are no any traces of change which could disperse dark clouds. Truthfully there was a bump in sales last year, but it was a far cry from preventing overall decline lasting for quite a time now. Naturally, this caused many players to back down, as old continent lost its “accord” with Honda’s Accord (which sells like hot cakes in the US) and soon it is going to be deprived of Toyota’s Avensis (which in the US sells like even hotter cakes under Camry moniker) and Citroen’s C5. 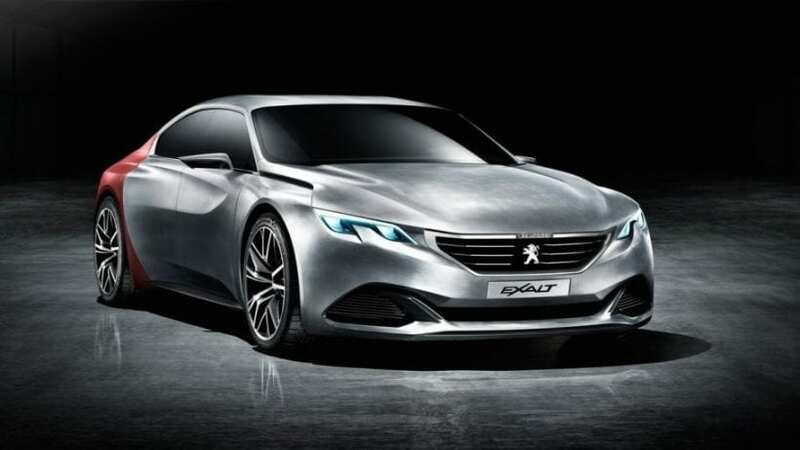 Still, Peugeot is not willing to back up, as much as its domestic rival Renault with latest Talisman, and besides bleak sales figure of current 508, the successor is under development. 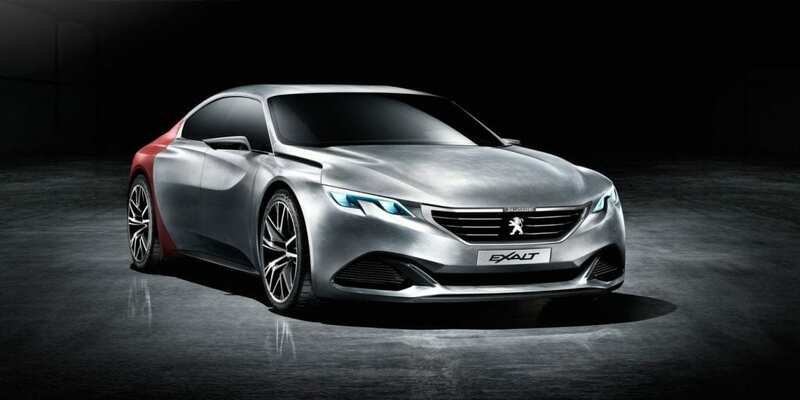 According to French car maker officials, the new sedan should be influenced by Instinct concept that was just recently revealed. 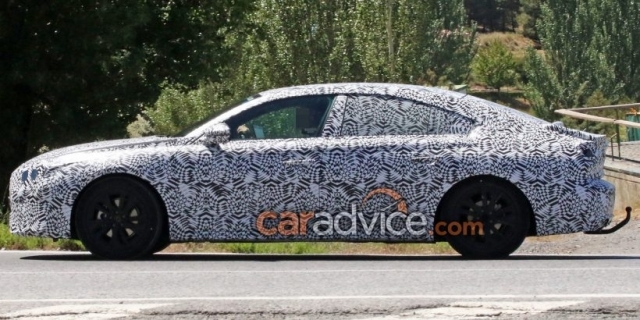 Not directly inspired surely, since mentioned concept came in a shooting brake shape, but the upcoming model is indeed going a bit unordinary. 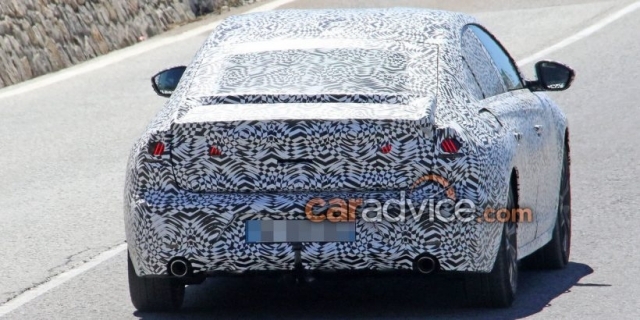 As we see on spy photos, test mules are more similar to fastback connotations, than classic traditional sedan form. This means that Peugeot supposedly might be back with style over function recipe, after currently fairly plain mid-size sedan even for its own palate we believe, giving visual quirkiness of its predecessor or 407 model. Anyway, Instinct concept is everything but ordinary looking, as well as latest brand’s offerings in the form of 3008 and 5008, giving us reasonable doubt that present 508 is going to ditch VW’s design approach. The thing that should definitely find its spot in upcoming 2018 Peugeot 508 is the latest version of i-Cockpit. We don’t have any spy pictures to confirm that, but nobody expects anything different. If we wanted to explain it, in short, we would say that i-Cockpit transforms your car into the space ship. If we wanted to elaborate, we would say that cascade dash, digital instrument screen unusually sitting above the small flat top steering wheel, joystick shaped automatic shifter and airplane like console switches are all to blame for that impression. You may need some to time to digest the awkwardly small size of steering wheel feeling it close to your lap or the fact that you don’t watch your digital instrument gauges between wheel rim, but the end result does tickle your interests, a lot. New 508 will abandon currently bit dated platform. It will transfer itself to newer EMP2 architecture, which supports the use of electricity, meaning that besides usual powertrains, hybrid including plug-in one could enrich the offering. We don’t have any official info on exact engine lineup, so if current one manages to carry over you could browse between petrol 1.6-liter turbocharged I4 with 120 or 165 hp power outputs or diesel offer depicted in 1.6-liter turbocharged I4 delivering 115 hp, 2.0-liter turbocharged I4 boosting various output figures between 140 and 180 hp and finally 2.2-liter turbo I4 rated at 200 hp. 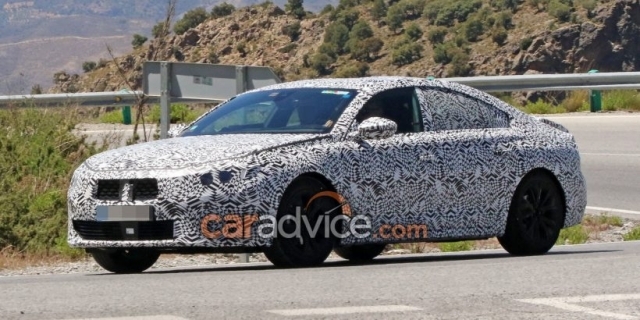 That would be it for now, but don’t worry as 2018 Peugeot 508 is probably going to be revealed during this year resolving all current mysteries about it.